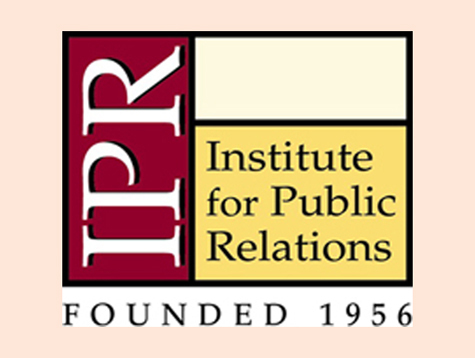 The Institute of Public Relations Research is working with consulting firm RFP Assoc to conduct national research into the agency search and hiring processes. Clients can complete the survey here: PR Agency Search Selection and Hiring Survey. The deadline is March 29. All responses are confidential, though participants can receive a copy of the findings once the process is complete. According to Robert Udowitz of RFP, “PR agency search and hiring has typically been practiced in a way that has sowed dissatisfaction on both sides of the client-agency fence for years, yet no organization has ever attempted to dissect the hows and whys. Working with the IPR, we developed a survey that documents the processes and methods used by clients to select and hire an agency, and assesses clients’ level of satisfaction with that agency. The survey is being conducted with IPR, CommunicationsMatch, and Researchscape international.